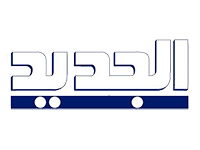 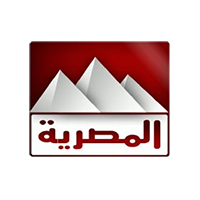 Al Kahera Wal Nas is Egypt’s Boldest TV channel. 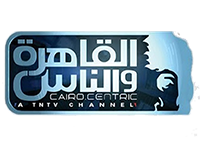 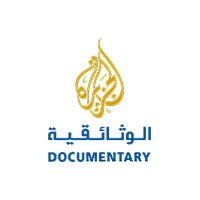 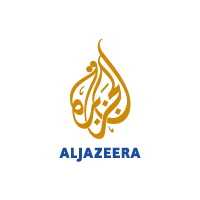 Featuring the biggest and best programing in the Middle East and North Africa. 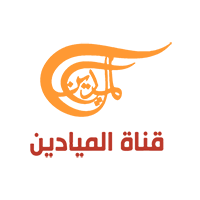 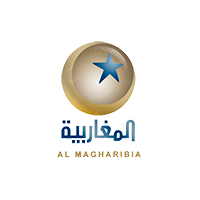 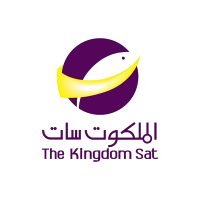 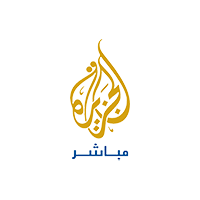 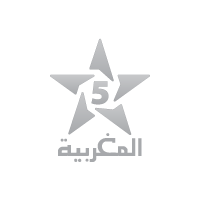 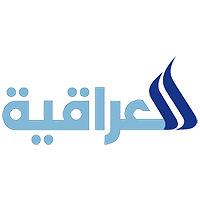 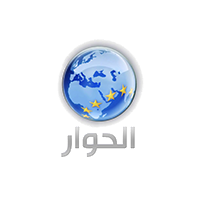 Al Kahera Wal Nas can be received in the all Middle East and North Africa Region, through the Nilesat/Eutelsat 7W satellite.